Heading out of the office for the long 4th of July weekend! I have to tell you that “the 4th” has always been my favorite holiday. It is another time we have always spent with family, and often we have mixed some fishing in with it. 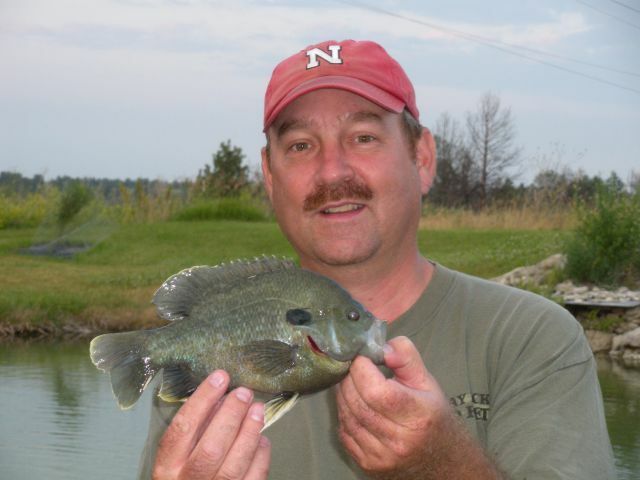 Big hybrid sunfish caught from my cousin's backyard pond over the 4th a few years ago. We have water fights, eat lots of food (my aunt makes the best potato salad), watch and participate in town parades, ring bells for our troops, and just have an all-around good time together. Oh, and of course we set off fireworks! 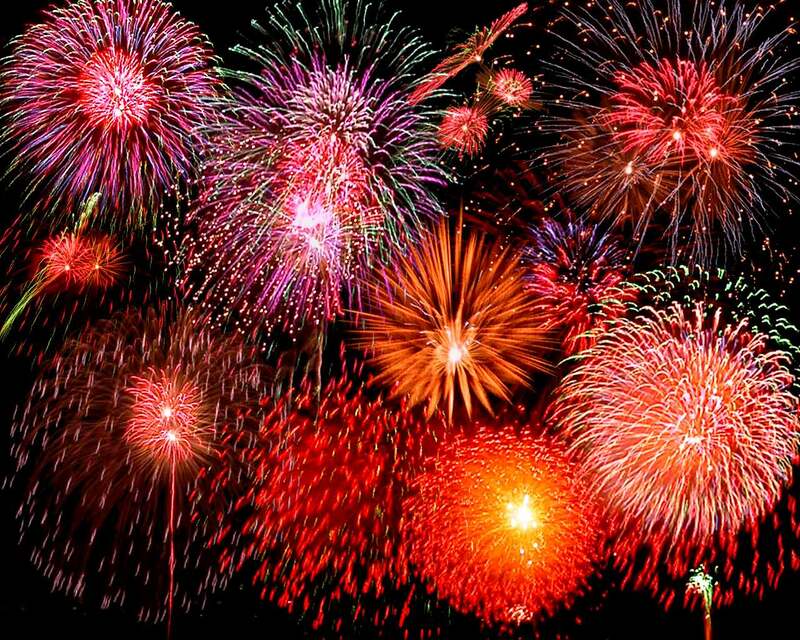 Lots and lots of fireworks! So have a great holiday, just don’t blow off any fingers! Actually the Declaration of Independence was signed on July 2nd and that is why ole’ John refers to the second in his quote. But there you go, our founding fathers wanted us to commemorate the day with “guns, bells, bonfires and illuminations (i.e. fireworks)”!